Studying in Australia has become each student’s dream in today’s world as Australia has proven to be the best educational destination for college students from all over the world. Australia, being the smallest continent in the world, is enclosed by the ocean on all four sides and is one amongst the foremost urbanized countries. Most of the human settlement is within the coastal space and also the climate is nearly excellent for living. It is a robust economy and provides infinite opportunities for studies even supposing it is a young country. Before it became a colony of the UK and before migrants started coming back to Australia, the native Aboriginal folks and also the Maori tribe were the sole inhabitants. However currently it has flourished into a prosperous country with people from all over the world. EDU-Consultancy specializes and provides all necessary information and guides the students about the pros and cons of studying out in Australia along with the advantages that the scholars receive along with their parents. Students will be able to choose completely different level of studies in Australia relying upon their tutorial qualifications and English Language Proficiency. We tend to work to cater the academic desires of the scholars to the fullest by having them the best possibility of faculties and universities for higher studies. The technical and skilled education provided by Australia is recognized throughout the world. Australian universities and establishments are widely acknowledged for excellence in multiple disciplines and graduates may be assured that they need the abilities demanded by employers. Australian credentials are recognized by most employers and academic establishments worldwide. Australia being a doctrine society may be a safe, harmonious and a friendly place. Australians take tutelage to seem once international students that bring their cultural diversity and that they are helped to regulate to the Australian life style. The environment there is clean and also the cities are safe as Australia incorporates a low rate of crime and strict laws. 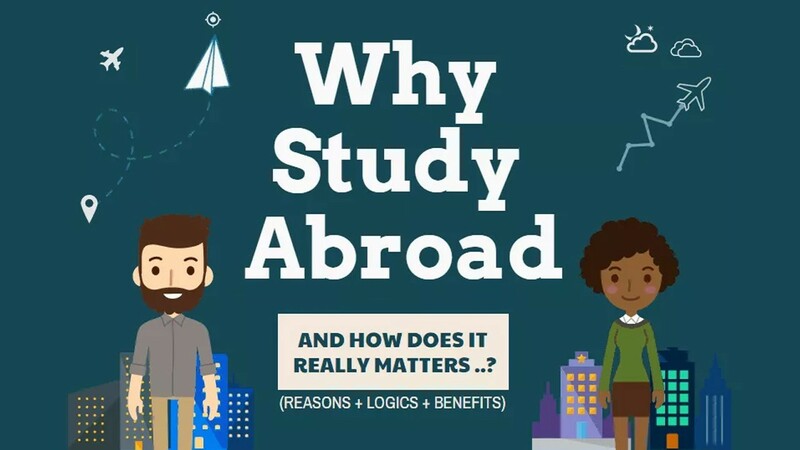 Keeping in mind the requirement and importance of finding out abroad studies EDU-Consultancy has tied-up with numerous Universities and Colleges in Australia which offer quality education to the scholars and conjointly provide numerous scholarships to the meritious ones.